A lawsuit seeking a ban on gluten in medications or labels that clearly indicate when a drug contains gluten has been filed against the U.S. Food and Drug Administration. The suit was filed on behalf of Michael Weber, of Eastchester, New York, in U.S. District Court for the District of Columbia, by the citizen advocacy group, Public Citizen. Currently, it’s difficult for those who have celiac disease or gluten sensitivity to determine whether a drug contains gluten. It’s not required to be listed on the label or in any packaging material. Allergen labeling laws, which require the listing of gluten-containing wheat in food products, do not apply to medications. Inactive ingredients used to give pills their shape, for example, are the mostly likely source of gluten in drugs. They are commonly made with starch, sometimes wheat starch. Steve Plogsted, a pharmacist at Nationwide Children’s Hospital in Columbus, Ohio, and an expert on gluten in drugs, said the chance that a drug contains gluten is extremely low. “In my experience I have found very few prescription medications that actually contain gluten, Plogsted said. But without detailed inactive ingredient listings, gluten-free patients are not able to tell if wheat starch or a safe starch, such as corn, has been used. As a result they have to spend time researching every drug they take. 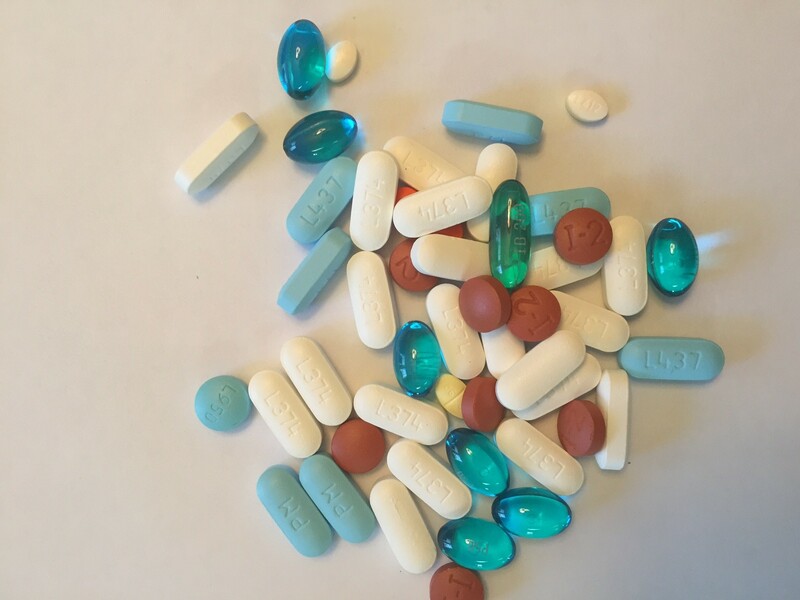 Brand name and generic drugs use different formulations of inactive ingredients so the search has to be restarted each time a drug comes from a different manufacturer. Patients often have to call drug companies directly. Weber filed his petition with the FDA noting the difficulties he and others with celiac disease have verifying the safety of the drugs they take. The FDA posted the petition online, then followed up in December 2011 with a published request for comments regarding the need for a ban of gluten in medications. The agency had received 138 comments when it closed the comment period in March 2012. Public Citizen said Weber and others who have celiac disease have waited too long for the FDA to act. “While the FDA drags its feet, millions who suffer from celiac disease will continue to…risk injury every time they take medications that contain wheat gluten,” said Katie Einspanier, the Public Citizen attorney handling the case. “If gluten were to be excluded from the government’s list of safe active ingredients, peole like me could confidently take medicine,” Weber said in the release.